She taught us how to walk, how to move, and surprised us all with just how chic a white suit could be, just how free she could be. 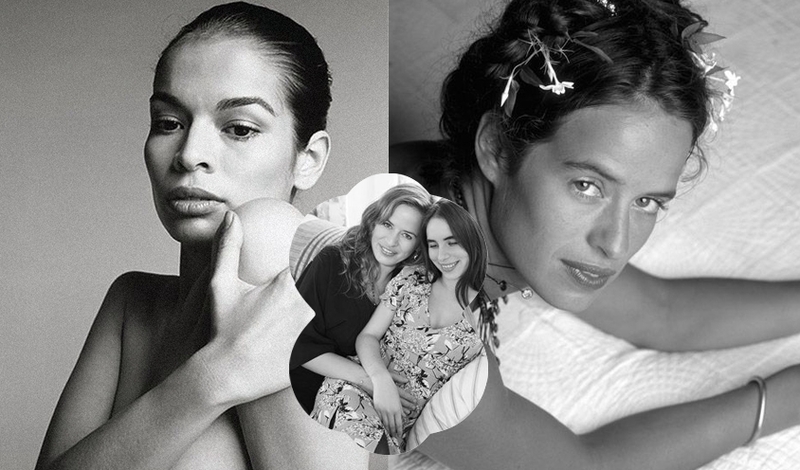 Bianca Jagger has a formidable legacy. And so does her daughter, Jade, free spirited expat of Ibiza, and Jade’s eldest daughter, Bianca’s granddaughter, Assisi, raised on the magical Spanish Island. Pregnant mother and daughter duo are set to deliver any day now. Perhaps another generation of unfettered, adventure-seeking girls?